A vector is any insect, arthropod, or other animal of public health significance capable of harboring or transmitting the causative agent of human disease. 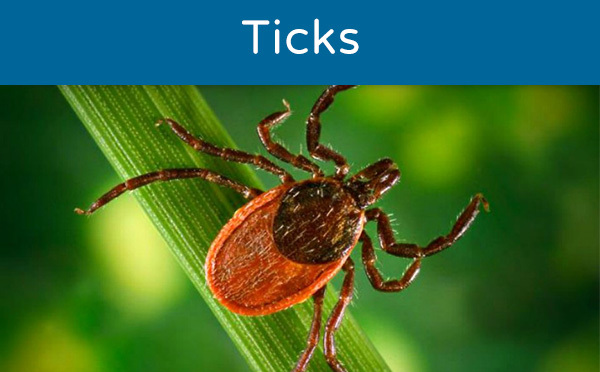 Vectors of public health significance commonly found in Ventura County include: mosquitoes, rodents, and ticks. 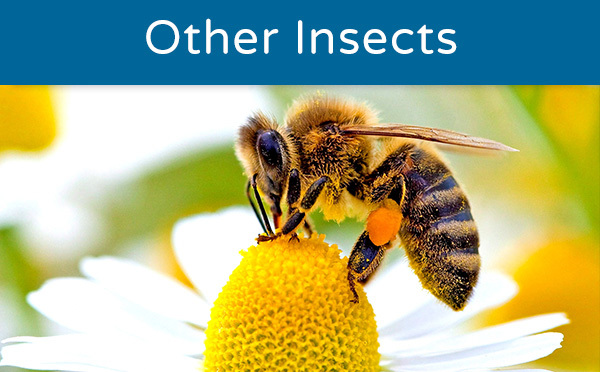 For more information, check out the Vector Control Program Pamphlet. Vector Control Program staff perform mosquito monitoring and control activities at over 2000 potential mosquito breeding sources to prevent and minimize the exposure of the public to mosquito borne diseases including: West Nile Virus, other types of Encephalitis, and Malaria. 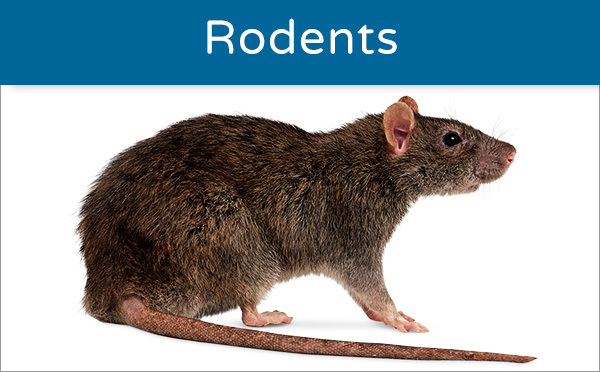 Staff also monitors the County areas for Plague, Lyme Disease, and Hantavirus to prevent and minimize the exposure of the public to these diseases. 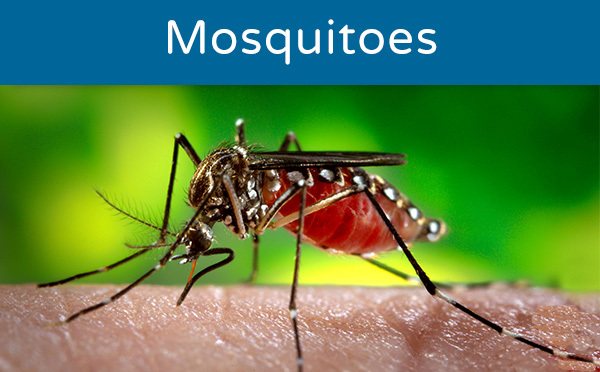 Vector control staff responds to reports of mosquitoes or potential mosquito breeding sources from the public. Please contact us at the following numbers, or File a Complaint on-line.